Sixty years ago Chicago Review, a small but prestigious literary quarterly published by the University of Chicago, accepted a story by a twenty-one-year-old graduate student who had just begun attending the school on a scholarship. “The Day It Snowed” was Philip Roth’s first published work of fiction—if one doesn’t count the five stories he wrote for the literary magazine he cofounded while an undergraduate at Bucknell College. The following year his second story (“The Contest for Aaron Gold”) appeared in Epoch, a literary review published by Cornell University—and that story was selected for inclusion in the 1956 edition of Best American Short Stories. In reading “You Can’t Tell a Man by the Song He Sings” when I had fished it out of the slush pile, I, too, was amazed by how extraordinarily accomplished this young writer already was. . . . [In the stories included in his first book] Roth demonstrated that no one, not even Bellow himself, had so perfectly pitched an ear for the speech of the first two generations of Jews who had come to America from Eastern Europe, or so keen an eye for the details of the life they lived, or so alert a perception of the quirks and contours of their psychological makeup. 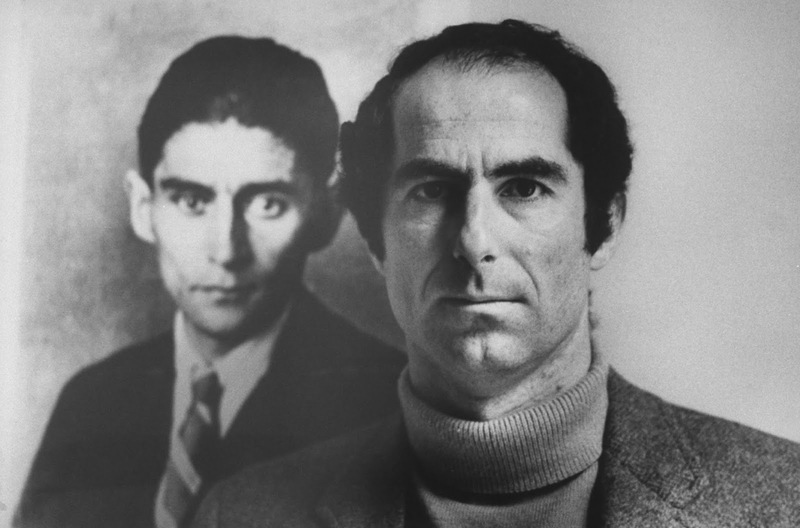 “You Can’t Tell a Man by the Song He Sings” was Roth’s first story in a national magazine. Additional stories, as well as essays and reviews, soon appeared in The New Republic, The Paris Review, Esquire, and The New Yorker. In 1959 Roth gathered six of his early works of short fiction (including “You Can’t Tell a Man . . .”) in Goodbye, Columbus and Five Short Stories, the first of twenty-nine volumes of fiction—and his only story collection. 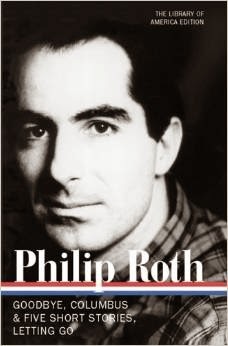 The book received the first of Roth’s two National Book Awards. And we keep matzohs in our locker! Aye, aye, aye, Weequahic High! This Story of the Week selection was suggested by Greg Martinez, of Gainesville, Florida. It was in a freshman high school class called “Occupations” that, fifteen years ago, I first met the ex-con, Alberto Pelagutti. . . . If you don't see the full selection below, click here (PDF) or click here (Google Docs) to read it—free!